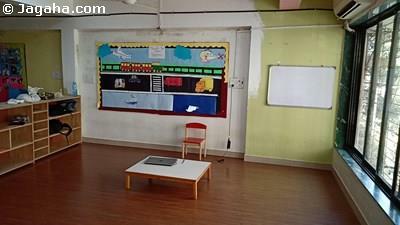 This office space for rent in BKC would be a good fit for any medium to large firm looking for office space in a prime property site in Mumbai. It has a carpet (usable) area of 7600 square feet that includes its own lobby and four private washrooms. 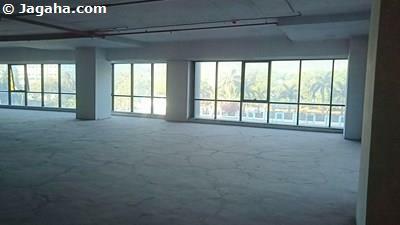 The office space is an unfurnished unit which can be designed and furnished as per one's business's needs. Concerning amenities, this Kalina building comes with full time security, air conditioning, six lifts, two reserved car parks, visitor's car parking, a club house, a cafeteria, power backup, a lounge, a fire fighting system, a nearby ATM and water storage. 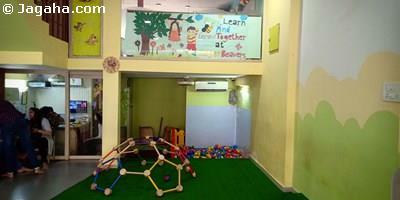 The popularity of residing in Bandra and its surrounding areas makes it one of the best retail locations in Mumbai. As one of the most affluent locations in the city, it is home to many international brand stores, jewelers, night clubs, restaurants, cafes, gyms, salons, etc. If you are interested in opening a retail location in Mumbai, then Bandra, Khar, Santacruz, Kalina Vile Parle should be at the top of your list. The Bandra Area is not only residential and retail-driven, but there are also some of the most premium Mumbai offices spaces in this area. The smaller offices tend to be in Bandra West, Khar West and Santacruz West which usually top out at about 3,000 square feet. However, if your organization is looking for larger (5,000 to over 20,000 square feet) office space, we would recommend Vile Parle, Bandra East, Khar East, Santacruz East Kalina. In terms of connectivity, the Bandra Area is one of the most centrally located areas in Mumbai. To the north is Juhu, Andheri and Powai. To the south is the Sea Link Bridge that connects Bandra to South Mumbai via Worli. The Bandra Area is a short 15 minutes away from the domestic airport and 20-25 minutes away from the international airport. 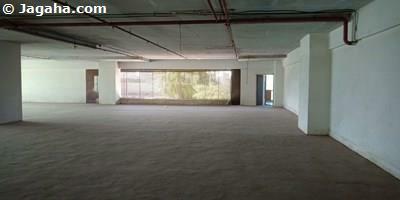 Carpet (Usable) Area : 7,600 Sq. Ft.